A simple but awesome card. Monthly Moments is so versatile. I love it. Never thought how itty-bitty leaves could make a splendid card. Gorgeous! Love all the white space with the pops of red and orange. 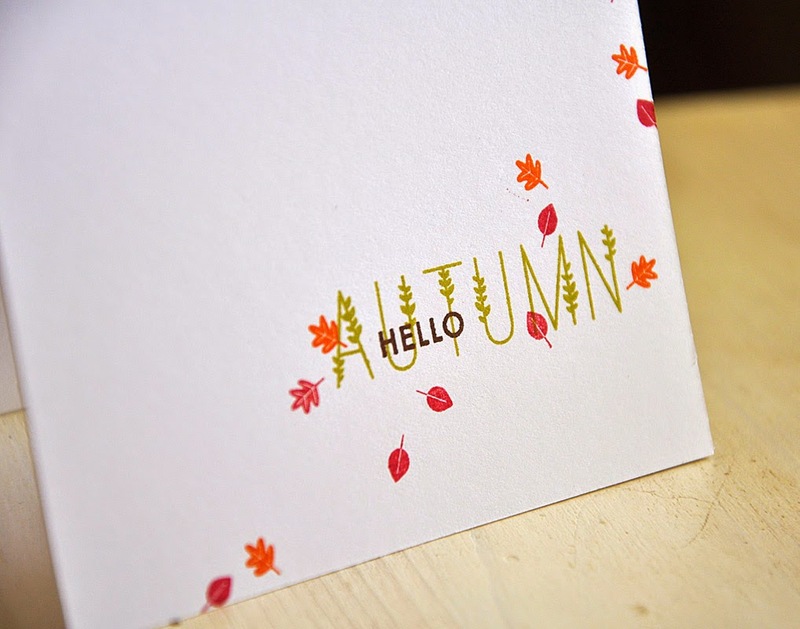 Love the simplicity of your card. Those floating leaves are perfect. 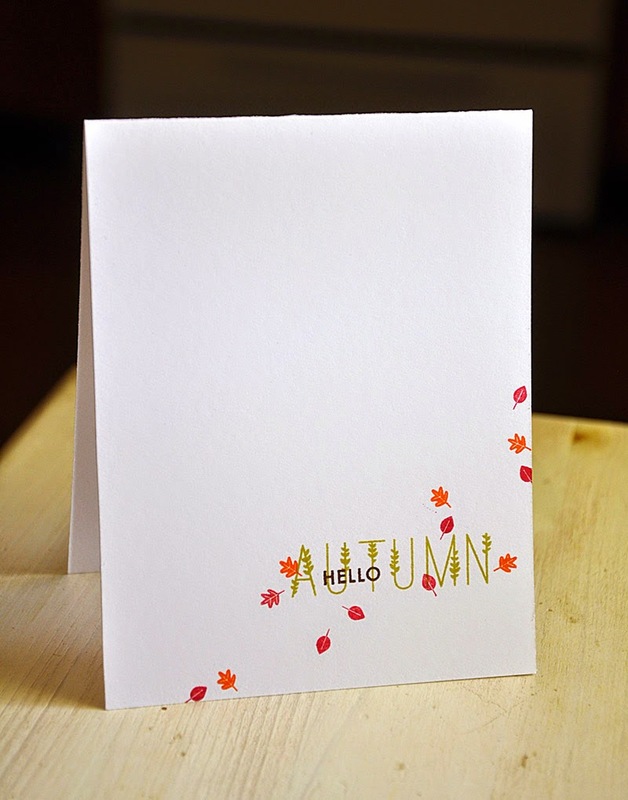 What a wonderful autumn card--simple, understated, and yet so very effective. Love it! You've achieved the feeling of movement with this perfectly pristine card. Love it! Wow! So super simple and easily used as a pattern for so many cards. I'm loving that Monthly Moments set. Such a simple and clean card; but very eye catching as well! I really like it!